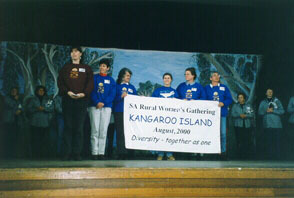 Kingscote (KI) was the fifth South Australian Rural Women’s Gathering.Jeanette Gellard, (Kingscote) was the Chair of the organising committee.The Reception and the Gathering Dinner was held at the Kingscote Town Hall, and the Workshop sessions were held at Kingscote Area School. 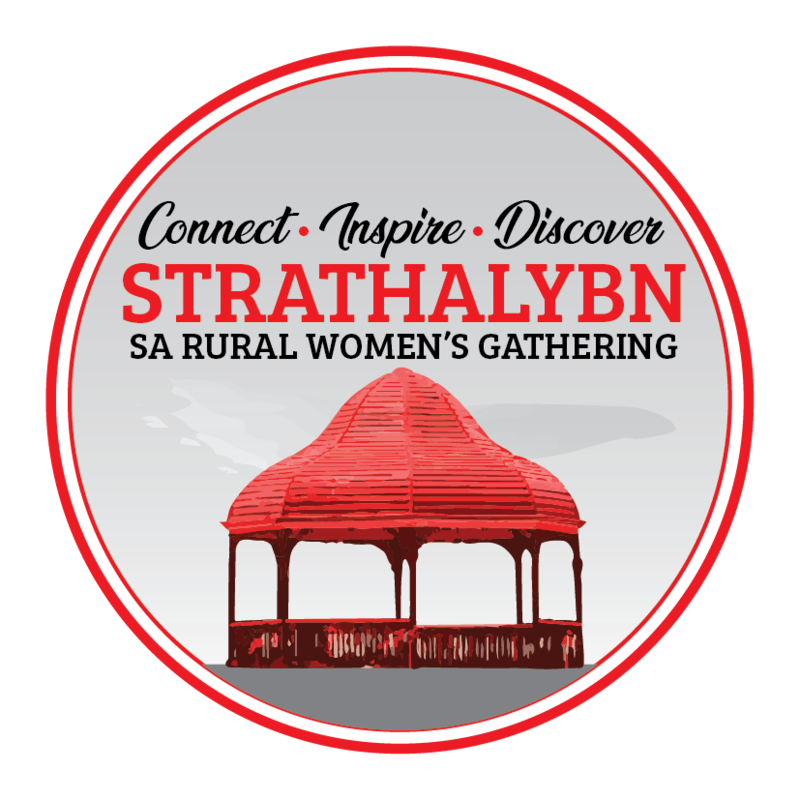 Keynote speakers were Rosalba Clemente, Artistic Director of State Theatre South Australia, Sharon Oldfield, winner of the 1999 State Ibis Award and Senator Meg Lees, Democrats Leader in 1997. Over 180 women attended from across South Australia and interstate.